There is no doubt that with the right hardware, a game in 4K comes to brilliant life. From the rich textures to the vibrant colors of an open world or the ominously dark atmosphere of a survival horror title, PC gaming easily bests a console. To create the most immersive experience you’re going to need a GPU built to handle the heavy demands of pushing all of those pixels in 4K. 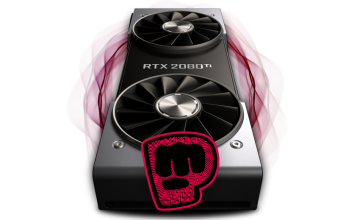 With the new NVIDIA GeForce RTX line of graphics cards, all you need to do is start customizing. 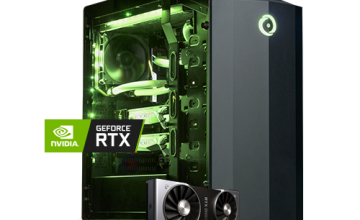 Now available on all of our gaming desktops, the NVIDIA GeForce RTX 2080 Ti, GeForce RTX 2080, GeForce RTX 2070, GeForce RTX 2060 GPUs bring the new NVIDIA Turing™ GPU architecture and the revolutionary RTX platform to deliver real-time ray tracing, artificial intelligence, and programmable shading. 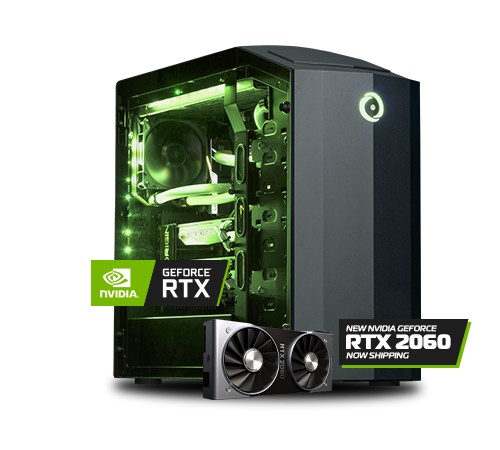 Collectively, RTX delivers experiences like never before where you’ll feel like you’re in the middle of a Hollywood blockbuster. The real-time reflections on the environment in Battlefield V feels real, and you can immerse yourself with ray traced global illumination and ray traced ambient occlusion in the upcoming Metro Exodus. 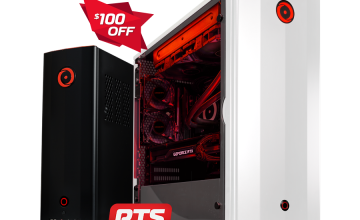 Ready to create your gaming rig? Visit the NVIDIA 20 Series GPUs page. 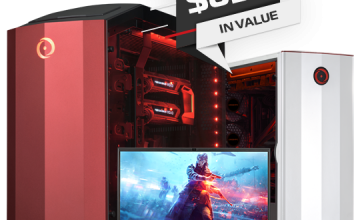 If you would like additional information on an ORIGIN PC gaming PC, custom gaming laptops with a Nvidia GPU or if you’re interested in other products by one of the leading gaming PC companies, call 1-877-674-4460 to speak with a sales representative today. We offer 24/7 customer support and worldwide shipping options. Stay up to date with the latest news by checking us out and following us on Facebook and Twitter.